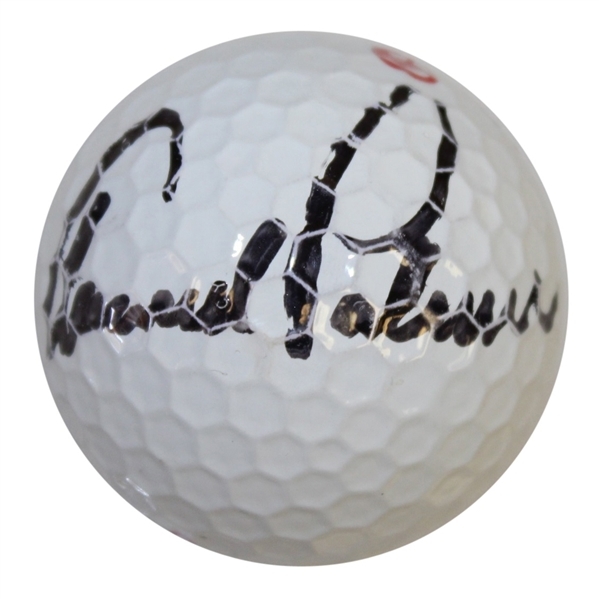 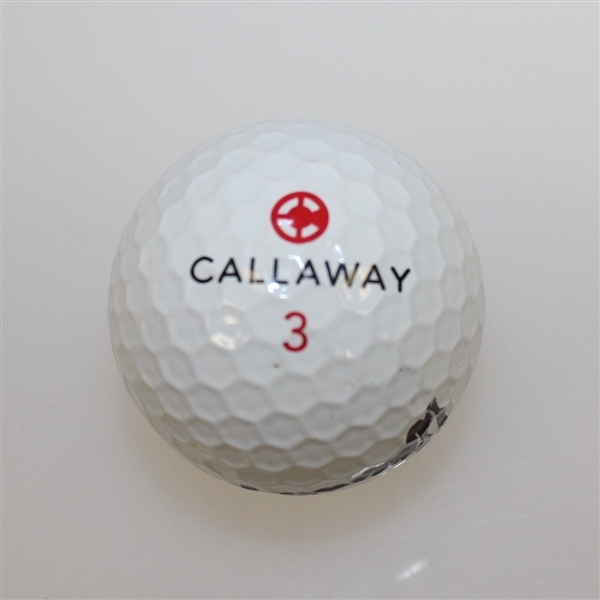 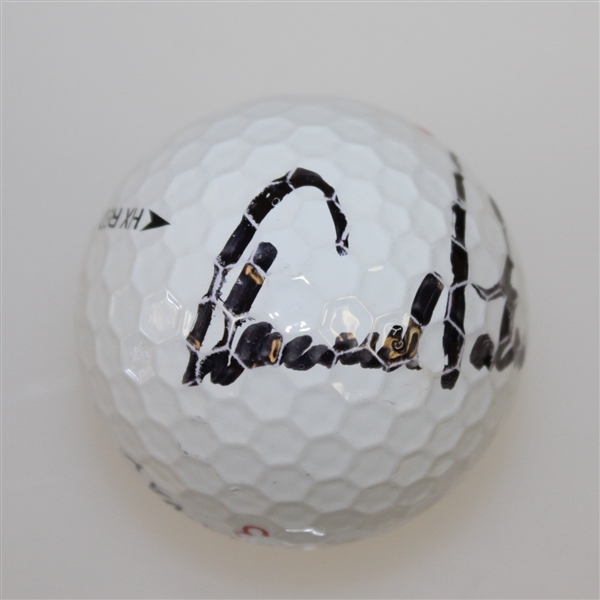 A Callaway golf ball signed by The King, Arnold Palmer, is offered here for bidders. 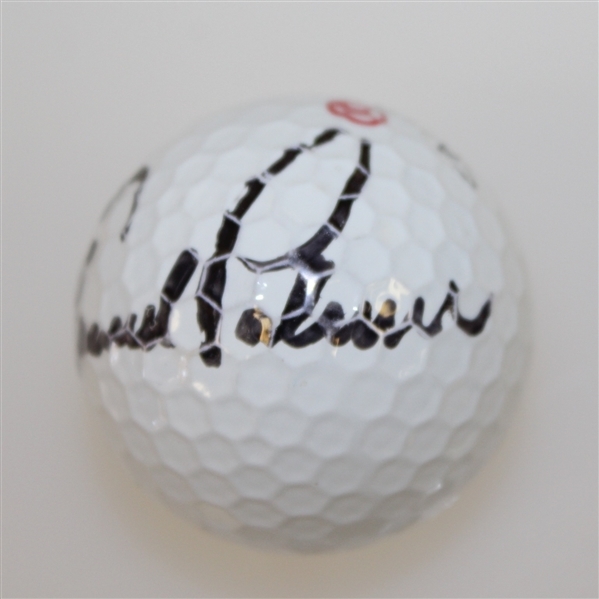 Palmer endorsed Callaway balls towards the end of his career. Arnie will always be remembered as one of the greatest golfers of all time, his charitable endeavors and conviction with which he played the golf leaving a lasting mark on the game.